Zagori is well known for its traditional network of footpaths, which were built to connect its 46 villages, until modern roads were opened. 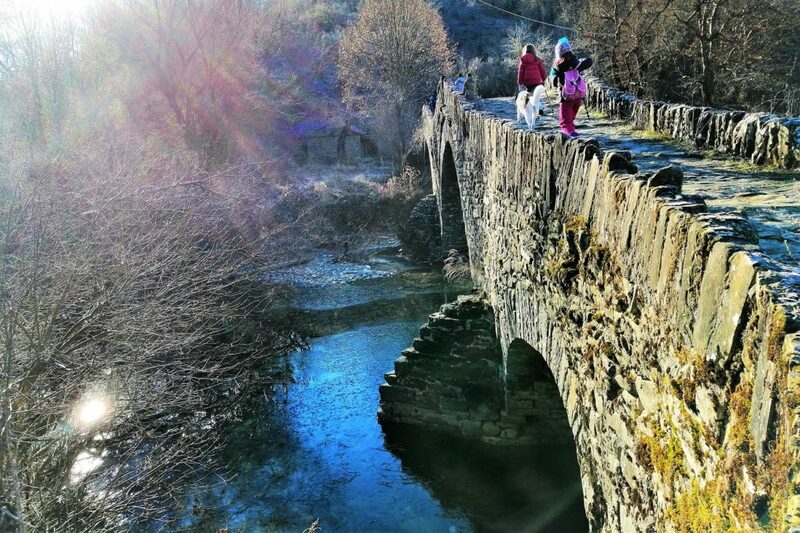 In this network the stone bridges of Zagori, were instrumental in ensuring uninterrupted commutes throughout the year. Starting from the village of Kipi, that once served as a local government, we will walk on several iconic and impressive stone bridges of the area, built in the 17th-18th century and which are usually known by the name of the benefactor who paid for their construction. During our hike, we will have the chance to visit Lazaridi’s museum, located in the picturesque village of Koukouli. 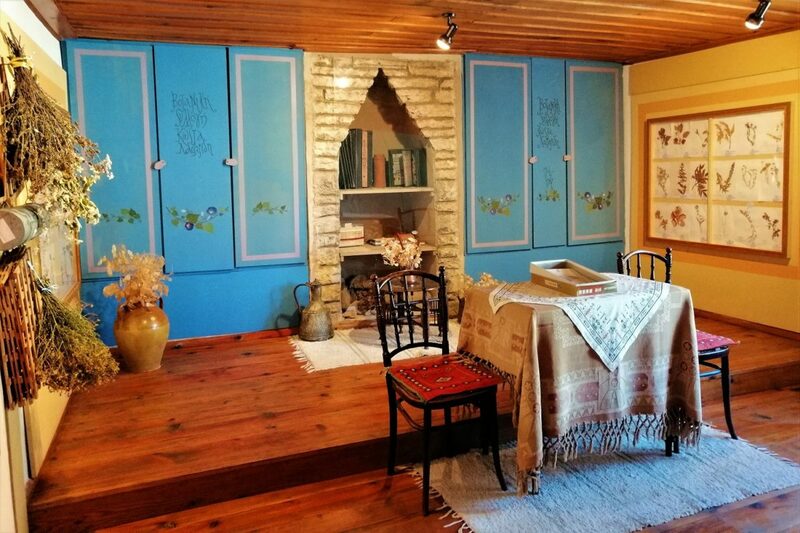 The museum is housed at the house of its creator, Kostas Lazaridis, who with a lot of care gathered all the rare flora of Vikos gorge. 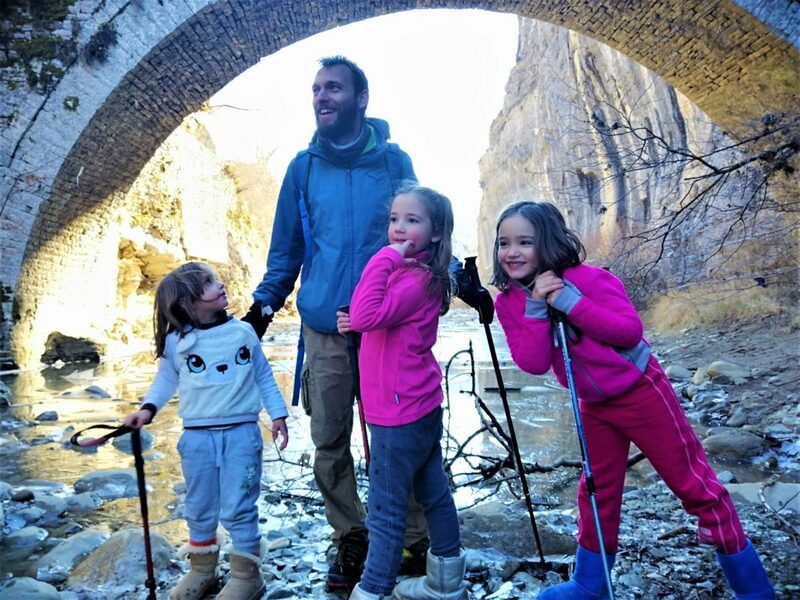 In the museum we will have the opportunity to discover rare plant collections that grow on the canyon’s rocks and to learn about the ‘Doctors of Vikos’. Then we will head towards Kipi village, following the very old stone path of Koukouli, also known as ‘Koukouli Steps’. In Kipi, our beautiful hike will come to an end.